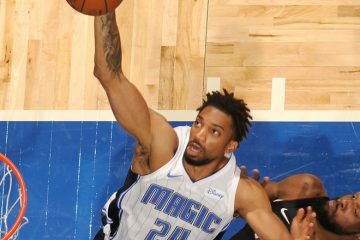 It’s opening night in the National Basketball Association (NBA) and the Orlando Magic tip-off the 2017-2018 regular season against its in-state rival the Miami Heat, whom just missed out on a postseason berth in the 2016-2017 campaign. 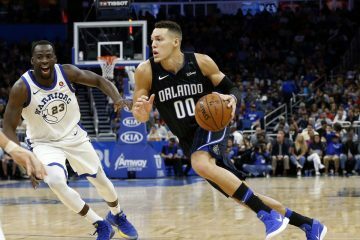 The Magic looked solid in the preseason, as forward Aaron Gordon is expected to take on a bigger role this upcoming year. The Magic head into their second season under coach Frank Vogel, who led Orlando to a record of 29-53 and placed 13th in the Eastern Conference. Both teams have a lot to prove coming into the new season, so we took a look at a few keys to tonight’s contest. Tough to do when the Heat feature one of the top centers in the Association in Hassan Whiteside, who averaged 17 points and 14 boards a year ago. Challenging Whiteside in the paint will be the Magic’s bigs of Gordon and center Nikola Vucevic. Both will need to keep Whiteside in check. This is an area where the Magic needed to improve upon during the preseason and hopefully experience helps brings the backcourt along. 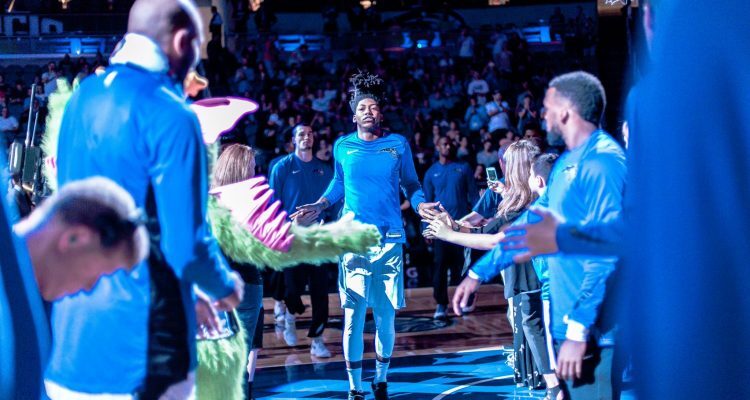 Orlando will start Elfrid Payton and Jonathan Simmons, who was with San Antonio last season and signed as a free agent over the summer. The Amway Center should be rocking for the regular season opener and, throw in that the matchup is between the NBA’s two Florida teams, it adds a little extra flavor. The Magic and the Heat are coming off losses in their respective final preseason warmup games and will be itching to start the season with a win. One player who’s voiced that he wants to take his game to a totally different level is Gordon. 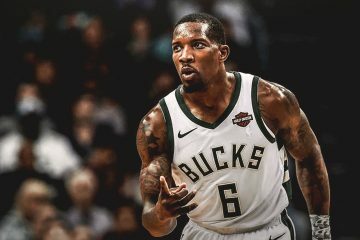 The former Slam Dunk champion wants to be known for something other than slamming home dunks and he can start the season off with a bang tonight. 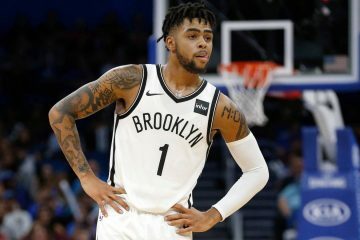 Its been five consecutive seasons that Orlando has not reached the playoffs and even longer when you look back on the last time the Magic won more than 37 games. 2011 to be exact and switching over to a winning culture can start tonight. Vogel helped make the Indiana Pacers a winning organization and the Magic hope this season is where the team turns the corner.